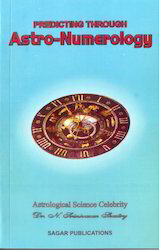 Pioneers in the industry, we offer how to read hand on scientific basis, browse your future through numerology, a guide to palmistry, predicting through astro numerology, hastrekha shastra and hastrekhayein aur gunahagari from India. 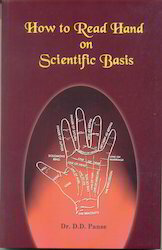 We offer How to Read Hand on Scientific Basis to our clients. 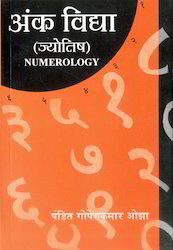 Numerology is an interesting and fascinating subject. 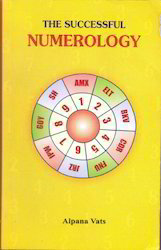 This book helps the reader to browse his/her future with the aid of Numerology. This book has been developed keeping in view, both the beginner as well as the professional. 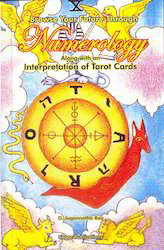 One chapter is devoted for interpretation of the Tarot cards, as the pictures depicted by the Tarot cards help in a deeper understanding and interpretation of numbers. This will further help the reader to understand the mystic forces which are constantly at play in the lives of human beings. In this book the author has followed the Chaldean system standardized by Cheiro as the author feels that this system is the best system in numerology. However, there are also other systems of numerology followed by a great many people. 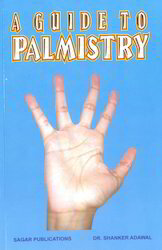 There have been innumerable requests for writing a book on Palmistry. The author has written a book that gives the basics of this science. 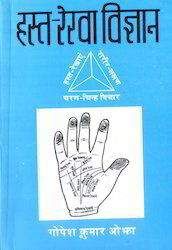 Palmistry has been there from the early ages and we find literature where Sanskrit language has been used in explaining issues of this science in the early Vedic ages. 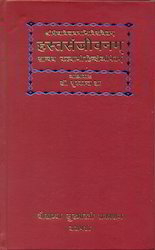 In this book the author has tried to explain the uniqueness of each hand and as to how it helps in deciphering characteristics. In the science of hand reading importance is given to the shape, size, lines and the marks on hand. 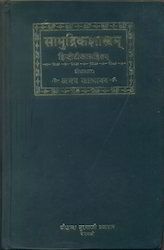 These have been dealt in details through various chapters in the book. Palmistry is in no way related to the science of Occultism but can be divided into two parts viz the art of reading character from the shape of hands/ fingers and the science of reading the actions and habits. Also it gives an insight of the future if one is able to correlate the shape of the hand with the lines marked thereon. The author has in the various chapters tried to explain various factors like the size, shape, texture, lines and marks that help in deciphering character and the actions that a person is prone towards. 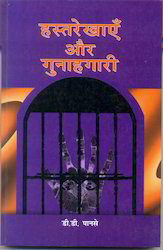 This is a basic book on Palmistry which will be useful reading to all. One could develop on these basics for a greater understanding of the subject. We offer Predicting Through Astro Numerology to our clients. We offer Hastrekha Shastra to our clients. We offer Hastrekhayein Aur Gunahagari to our clients. We offer Hasta Rekha Vigyan to our clients. We offer Samudrik Shastram to our clients. 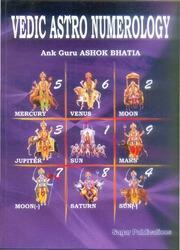 We offer Vedic Astro Numerology to our clients. 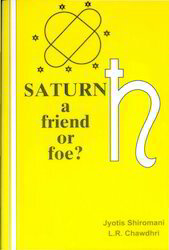 We offer Saturn A Friend Of Foe to our clients. 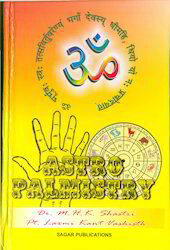 We offer Astro Palmistry to our clients. We offer Hastasanjeevanam to our clients. 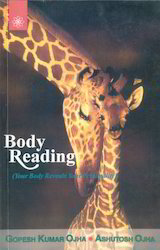 We offer Body Reading to our clients. 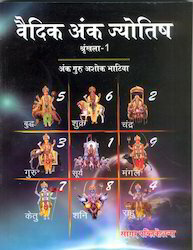 We offer Vedic Aank Jyotish In Two Vols to our clients. We offer Ank Vidya to our clients. We offer The Successful Numerology to our clients.